Lush Green Landscape has been the trusted residential and commercial sprinkler system installation and repair company since 2003. We are known in the community for having licensed technicians that provide high quality irrigation installations and repairs. Lush Green Landscape is committed to providing you with the best sprinkler system service in the area no matter if we installed your residential irrigation system or if it was installed by another company. 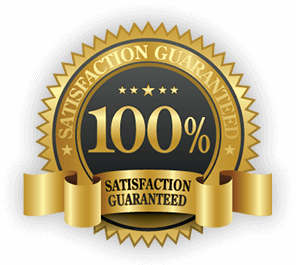 We will be happy to evaluate your system, make repairs and continue to service your lawn sprinkler system with our seasonal winterization and spring startup services. 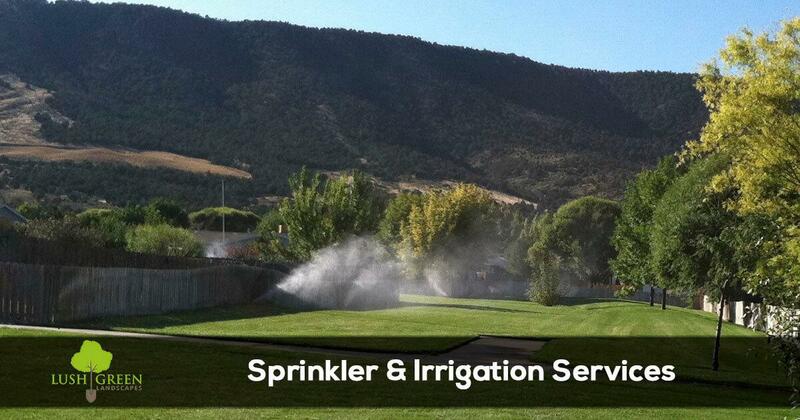 To get more information about having a sprinkler system installed, fixed or maintained call (970) 201-1967 today. Lush Green Landscapes has over a decade of experience in the sprinkler repair industry, and are proud to be the area's leading sprinkler repair business. Our sprinkler technicians are licensed, highly trained specialists capable of diagnosing and repairing every component of your sprinkler system. Our service vehicles are stocked with a wealth of sprinkler heads, valves, fittings and timers to make your sprinkler system repair go smoothly while respecting your time. You can rely on Lush Green Landscapes to provide high quality irrigation system installations. Our team of licensed professionals install lawn sprinkler systems using the best irrigation products provided by the leading manufactures in the irrigation industry. By using these high quality parts it allows for years of low maintenance hassle free service. Lush Green Landscapes professionally installs lawn irrigation systems for both residential and commercial property owners. During our design process we take into account all of the elements of your lawn and landscape to provide you with an effective and efficient watering solution. Whether you need a new sprinkler system or just need repairs to your existing irrigation system the experts at Lush Green Landscapes have the staff, tools and experience to get the job done right. Call (970) 201-1967 today to get a quote or schedule service.